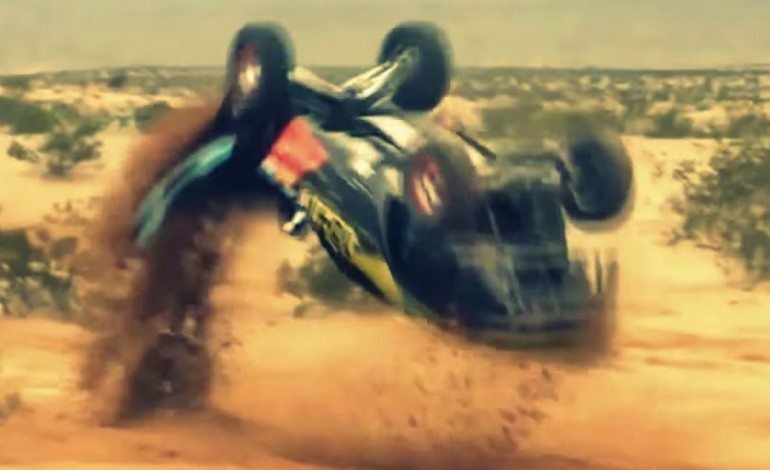 Some of the best highlights from this years Dakar 2014, with the focus on Roma, Peterhansel, Al-Attiyah, De Villiers and Terranova. 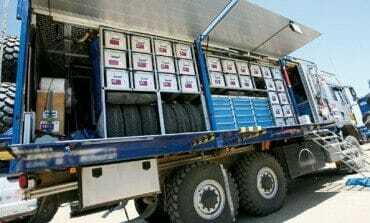 Dakar 2014 stage12: Drama within X-Raid team. 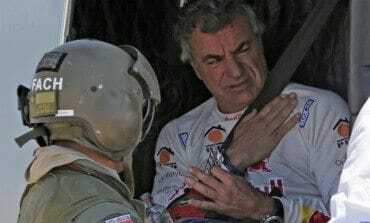 Dakar 2014 stage11: X-Raid team bosses make final call. 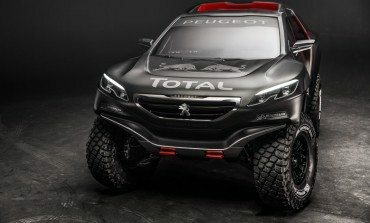 Dakar 2014 stage10: Sainz's Dakar is over. Dakar 2014 stage09: Peterhansel closes the gap on Roma. 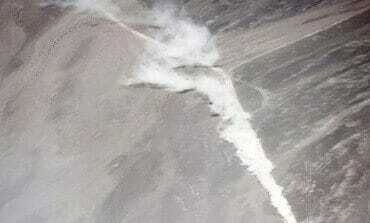 Dakar 2014 stage08: First stage win for Nasser Al-Attiyah.